Online ordering menu for Super Dragon. 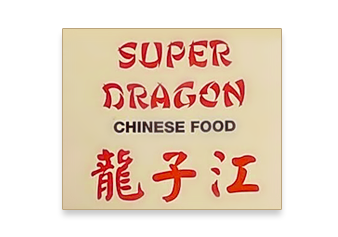 Super Dragon in Pawtucket, Rhode Island offers Chinese cuisine including Roast Pork Wonton Soup, Moo Goo Gai Pan, Shrimp with Lobster Sauce, and Beef Chow Mein. We're conveniently located at the corner of Roosevelt Avenue and Broadway. We're near Blackstone River. Order online for carryout or delivery!